Tickets are still available for all shows, 1-888-446-7699 Awards tickets are very limited. Visit roxytheatre.ca for all details. 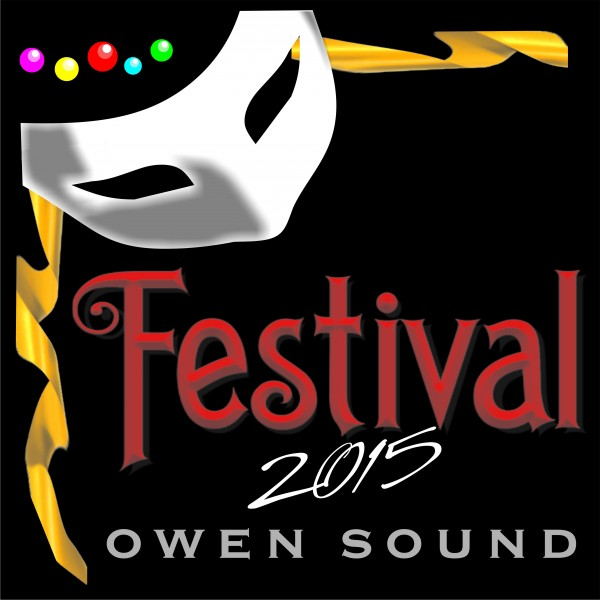 If you have not already made March plans, Owen Sound Festivals are the best – Guaranteed fun workshops and interesting theatre talk and parties should you join the crowds at The Roxy and/or at the Days Inn. Out of Festival Awards went to Theatre Burlington’s Michael Hannigan as Best Actor, J.R. Hewson as Best Cameo, and Dia Frid was nominated for Best Actress. Another great show has been put to rest. This entry was posted in Awards, Information, Notice and tagged awards, WODL Festival on March 6, 2015 by Mark Collis.